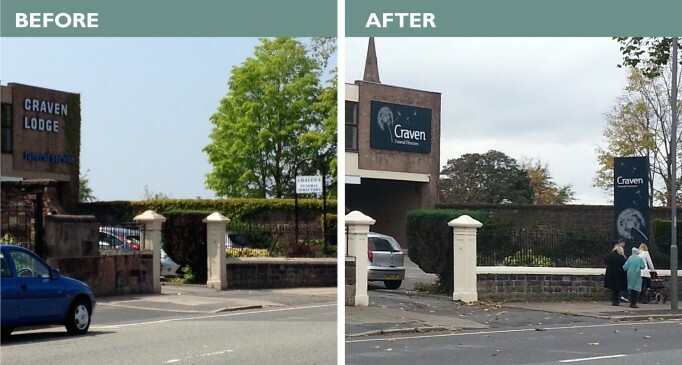 Over the last few months you might have spotted some of our adverts across Liverpool. 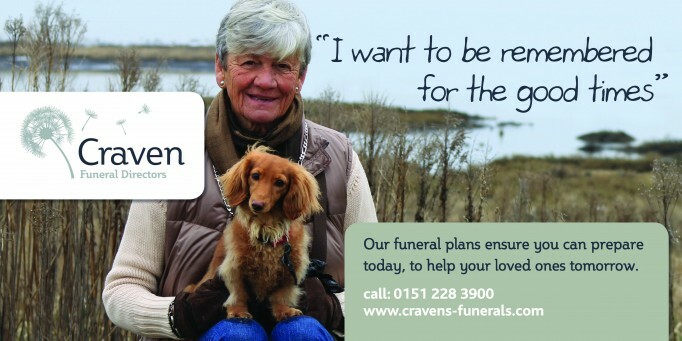 Our adverts were designed to spread the word about the range of funeral plans we have on offer - our plans have won awards! We hope you've enjoyed seeing our adverts, and if you're interested in one of our plans you can call us on 0151 2283900 or fill out our online enquiry form - we'd love to hear from you.